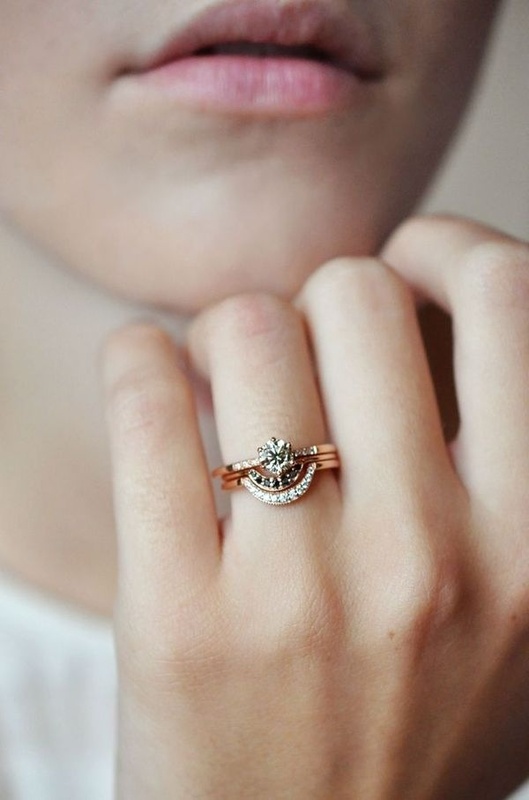 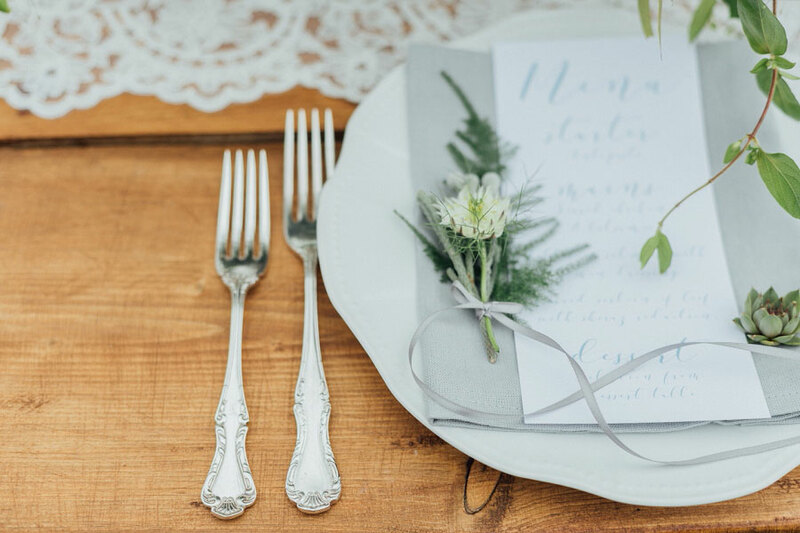 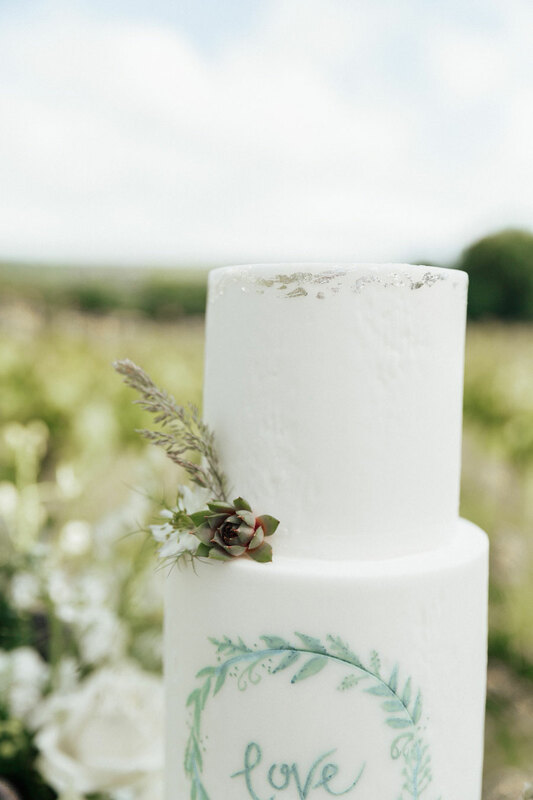 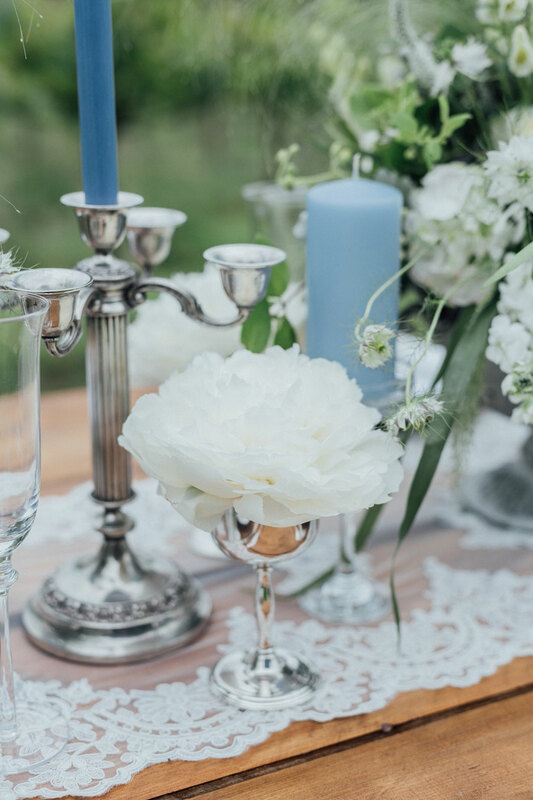 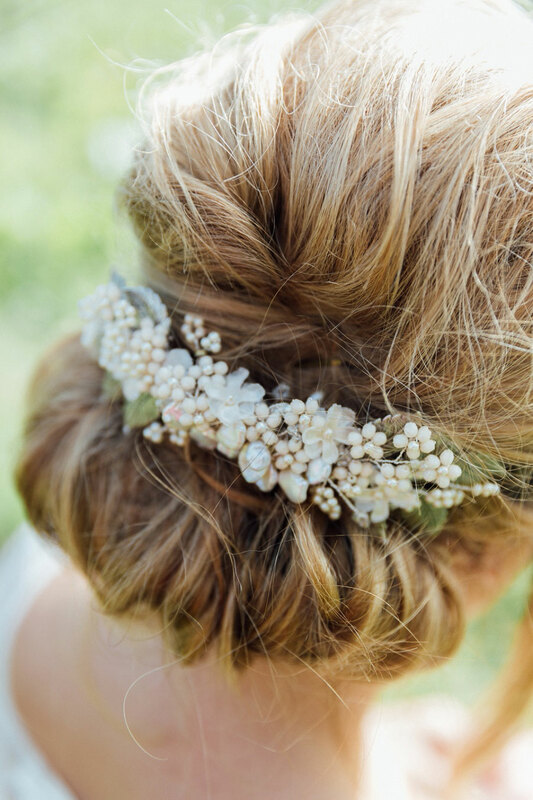 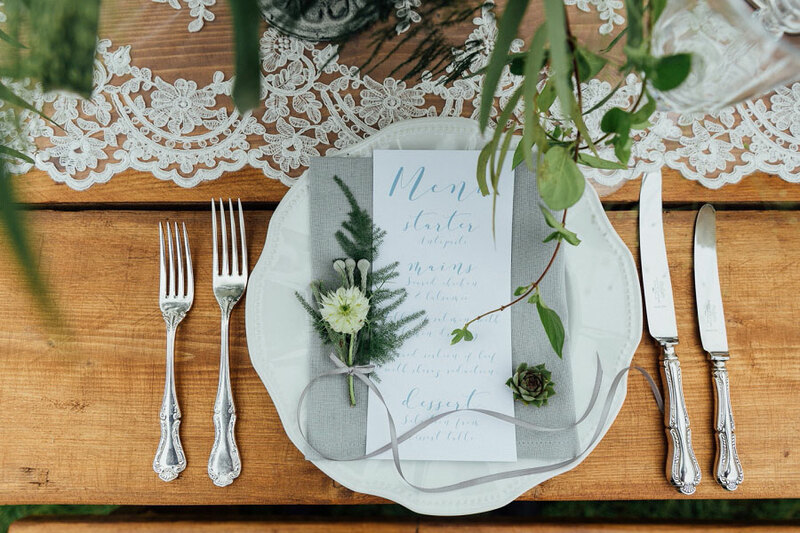 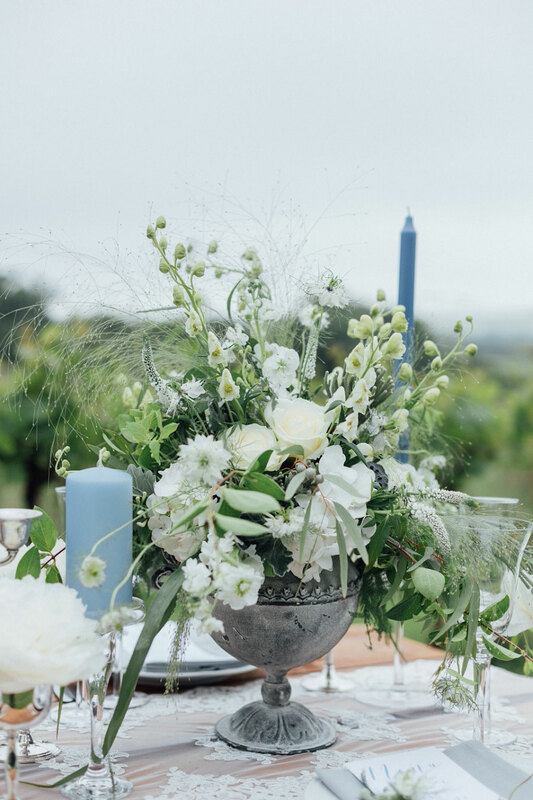 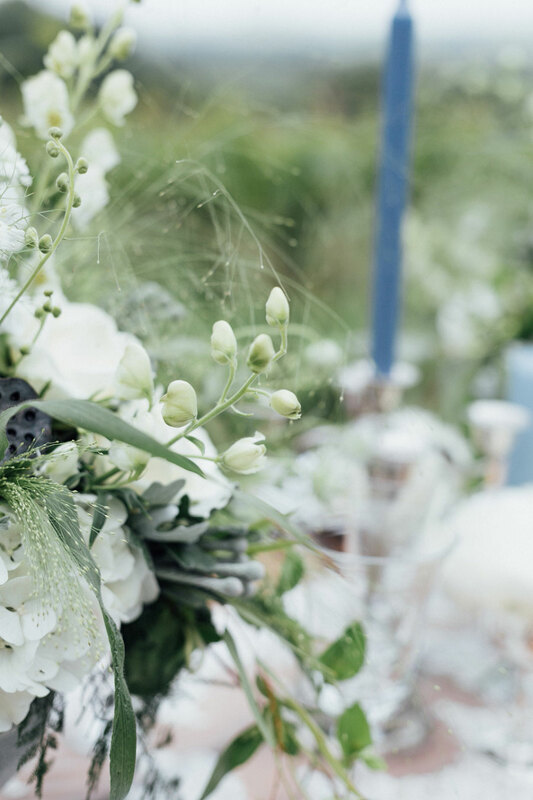 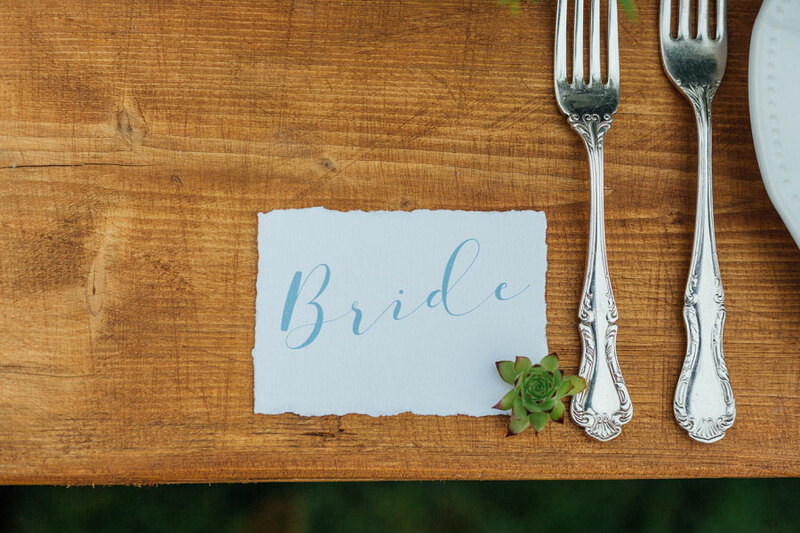 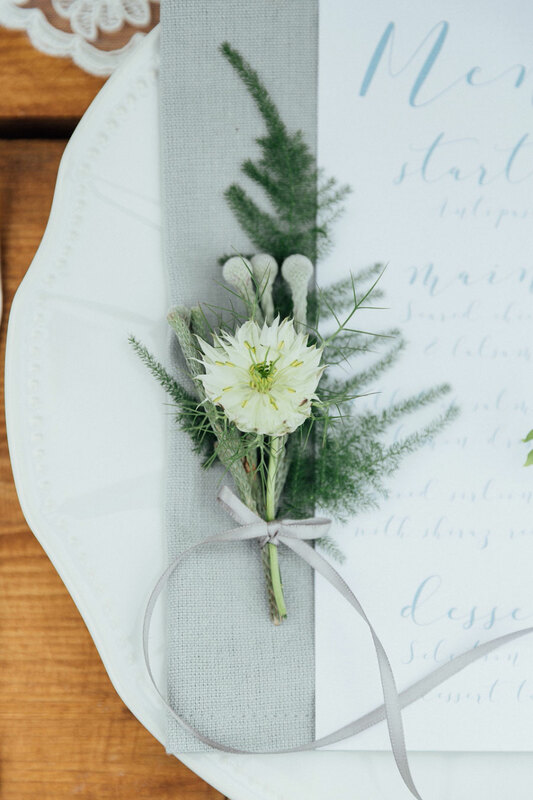 Home > Styled Inspiration > Soft & Romantic Vineyard Bridal Shoot With Dusty Blues & Greys! 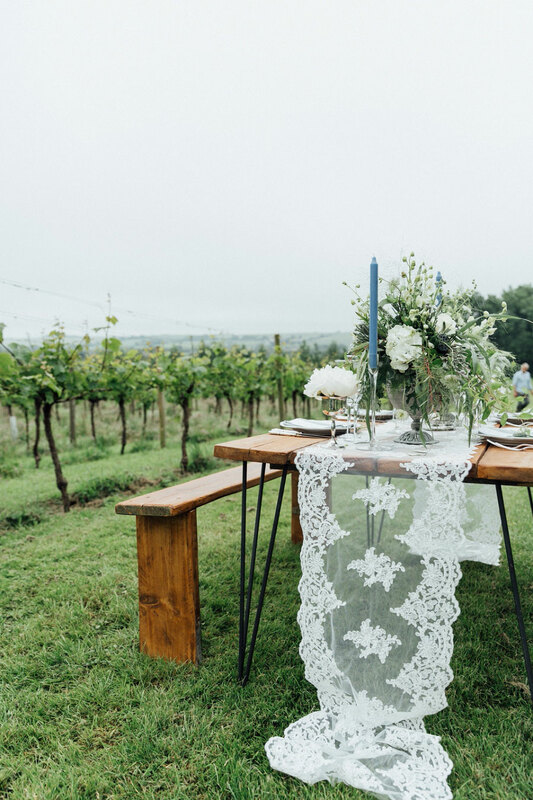 Dreaming of a romantic vineyard wedding but don’t have the means or budget to fly off to a sun-drenched wine estate in Europe? 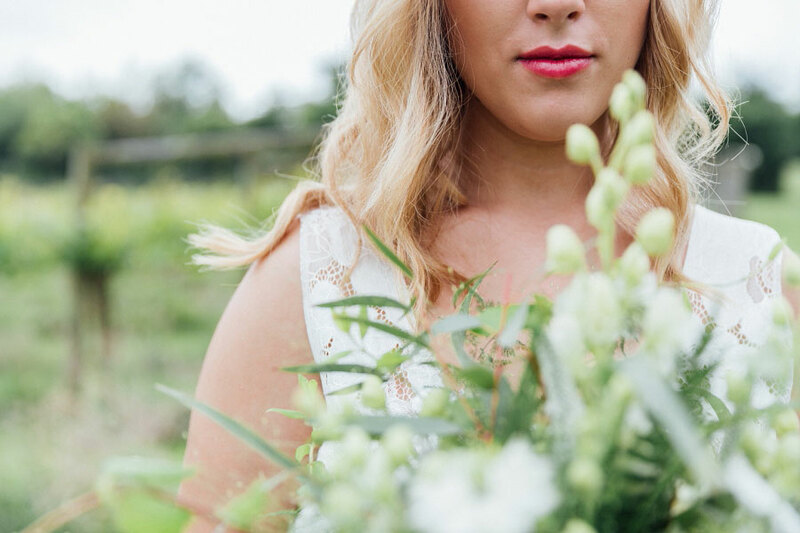 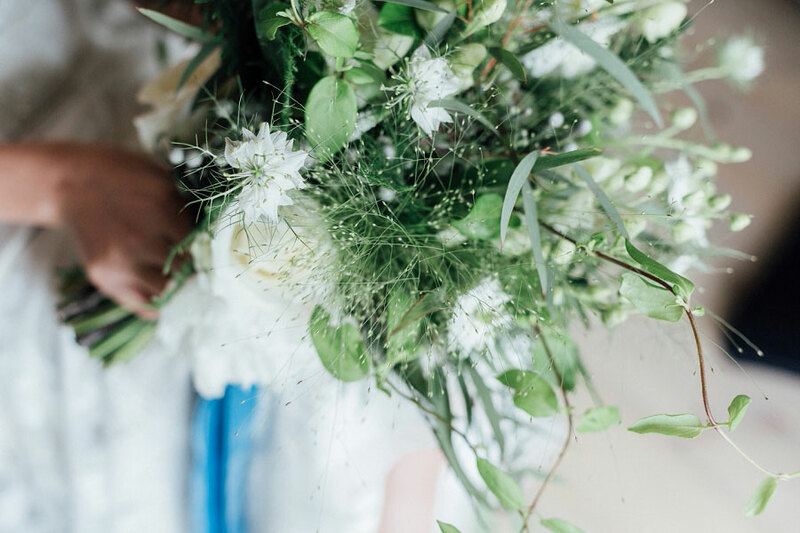 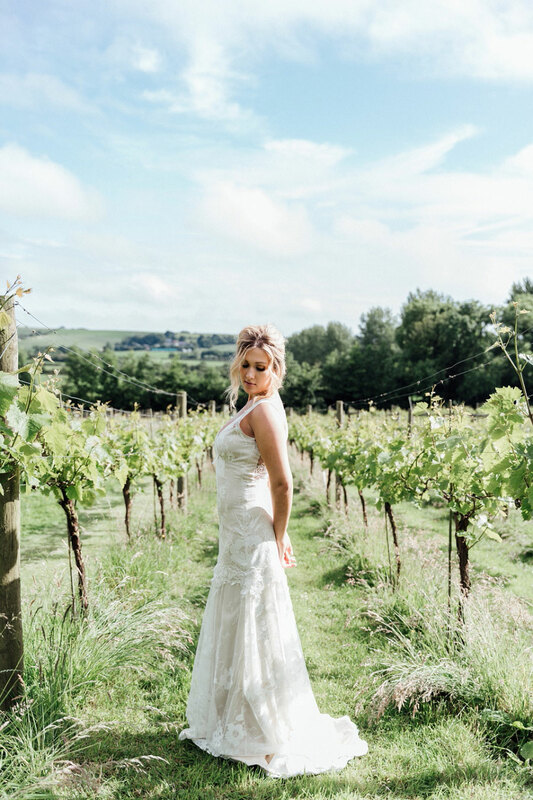 Today’s styled bridal shoot will so inspire you to create the vineyard wedding of your dreams, and all right here in the UK. 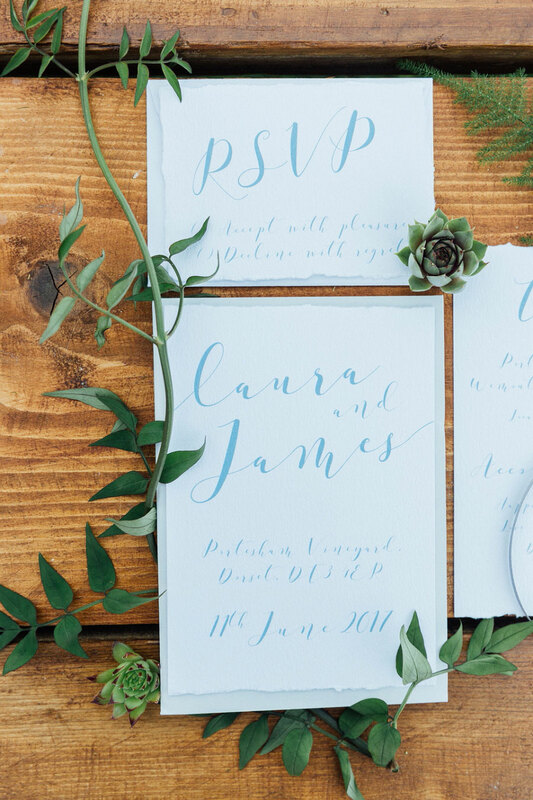 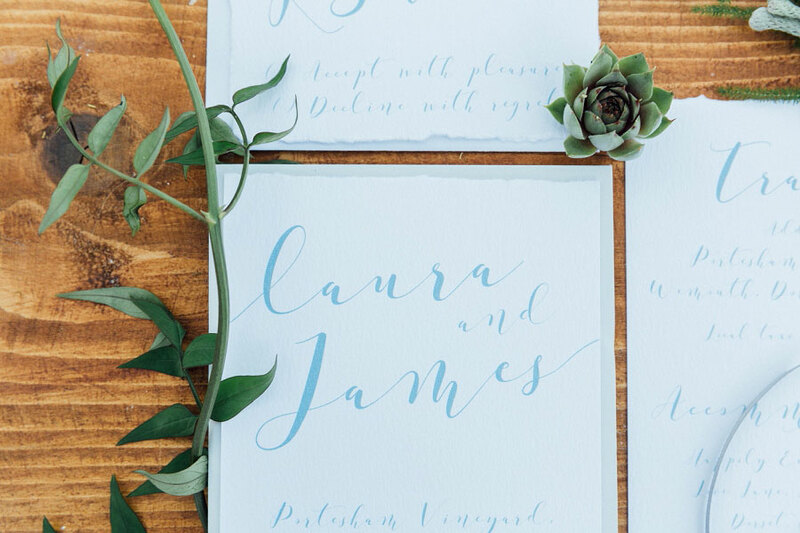 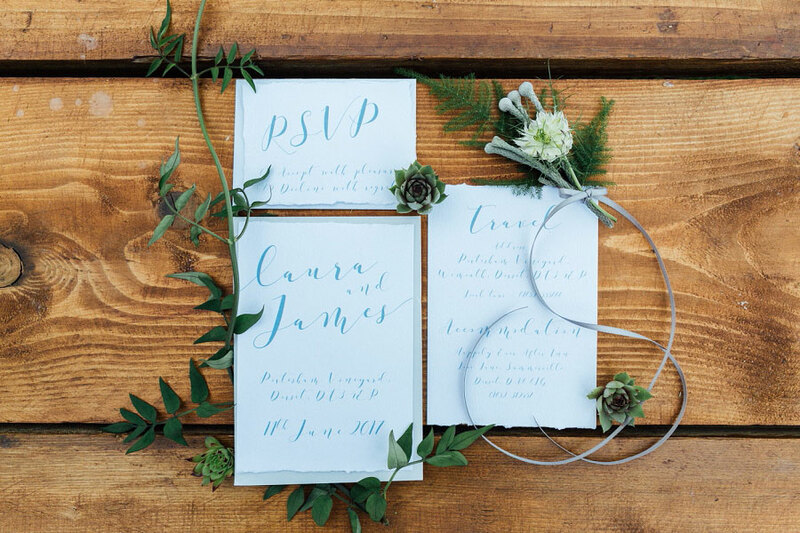 With a gorgeous colour scheme of dusty blues and greys too, this is one wedding theme we can totally get on board with. 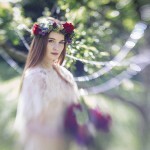 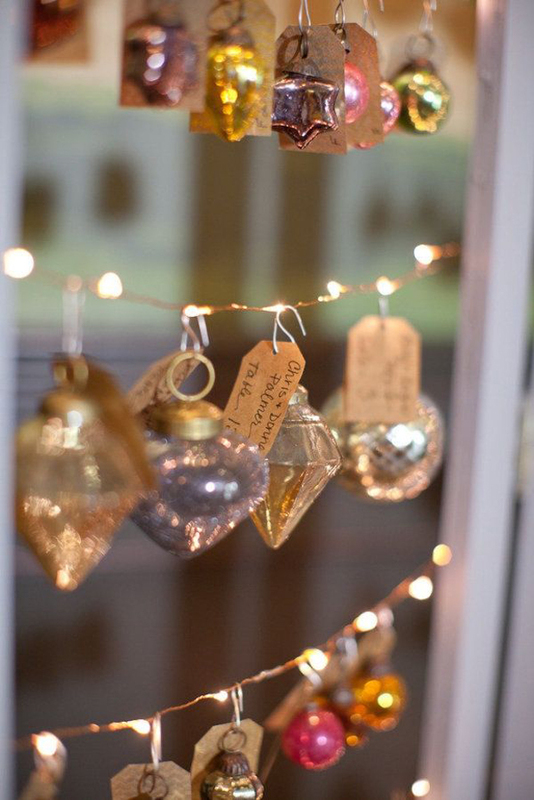 Words and images by Charlotte Bryer-Ash Photography. 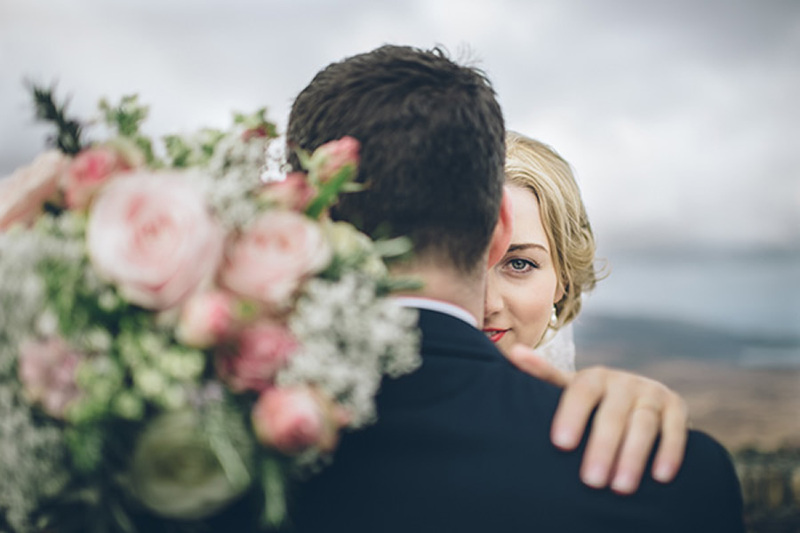 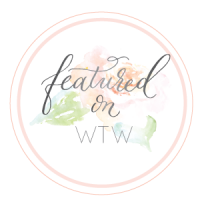 The idea of having a wedding in Italy, with the beautiful Tuscan Hills and Vineyards as a backdrop to a wedding, sounds like an incredible wedding dream! 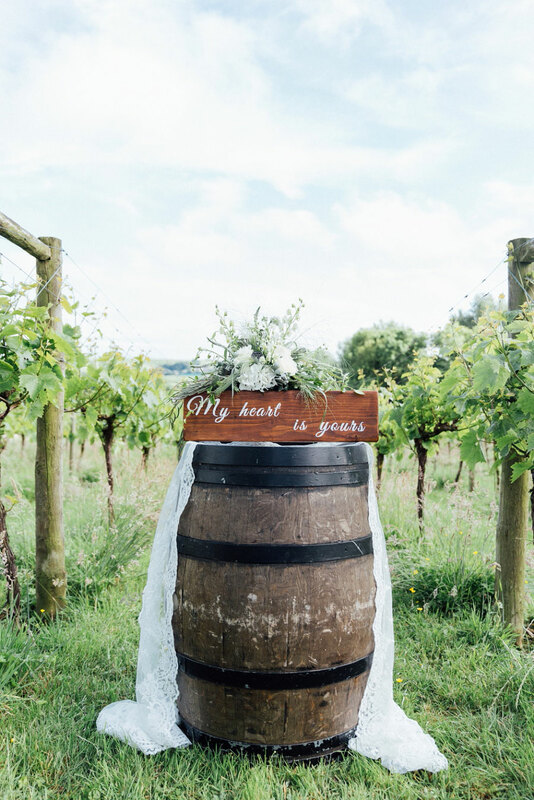 With around 500 vineyards in England and Wales, it is totally possible to plan a beautiful vineyard wedding, here in the UK, if travelling abroad isn’t an option for you. 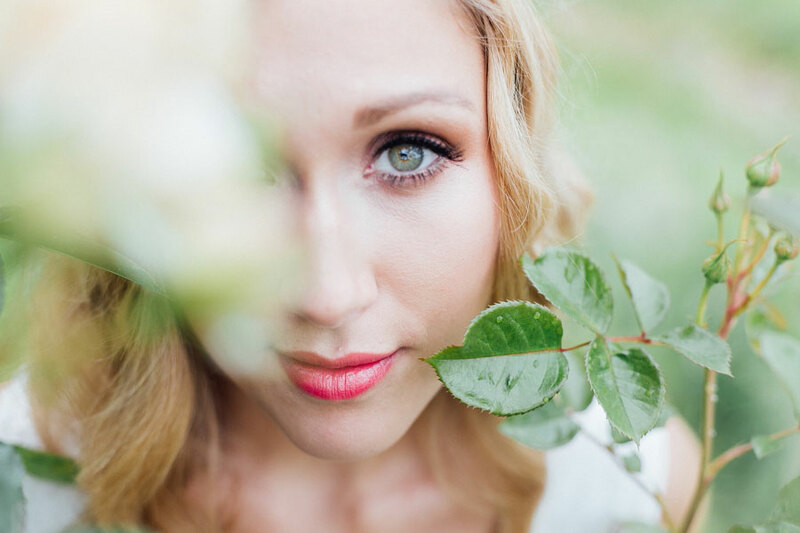 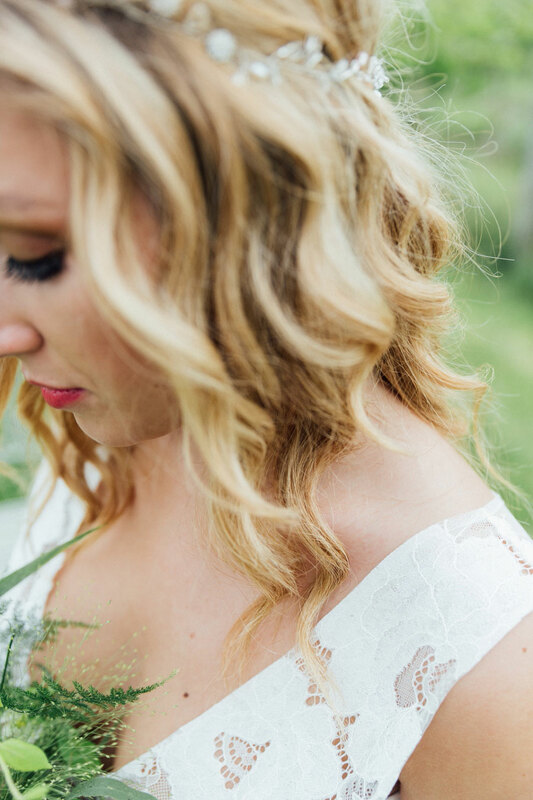 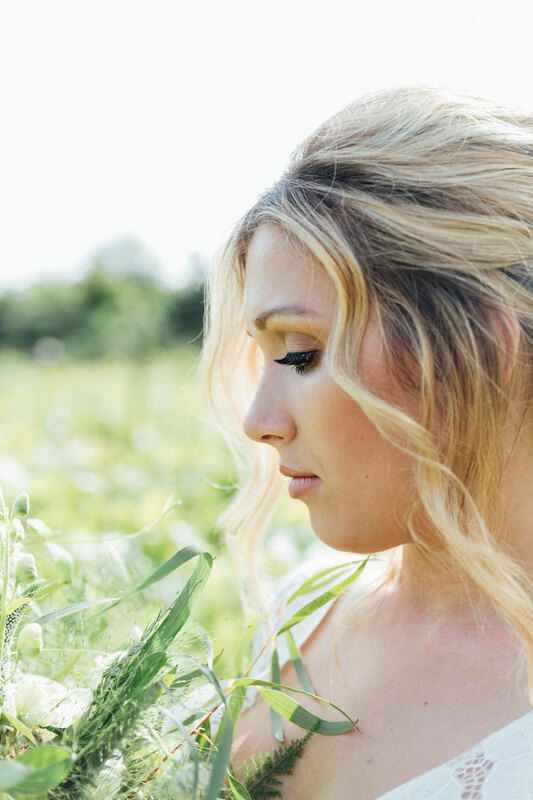 I teamed up with Sarah and Sam from Linen & Lace and our vision for the shoot was to create a soft, romantic bridal shoot, that inspired brides for a beautiful, intimate wedding in a stylish way. 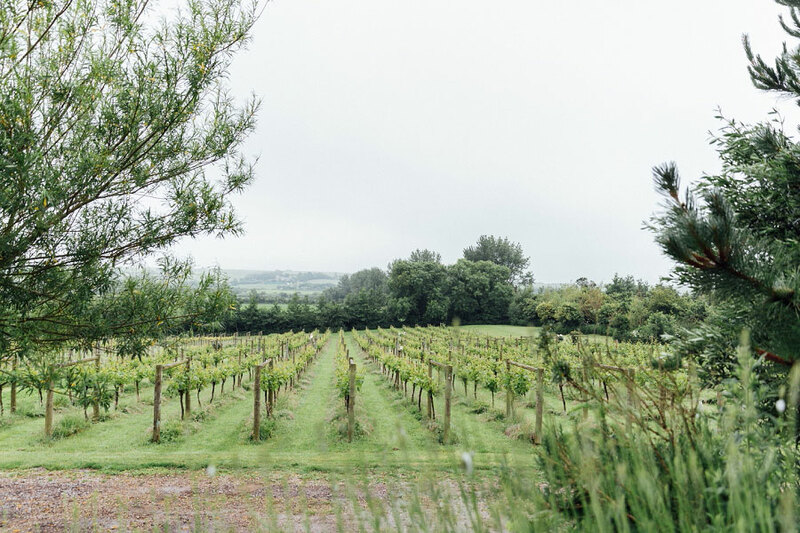 Inspired by the rolling hills of the Purbecks, we found the most perfect setting of Portesham Vineyards. 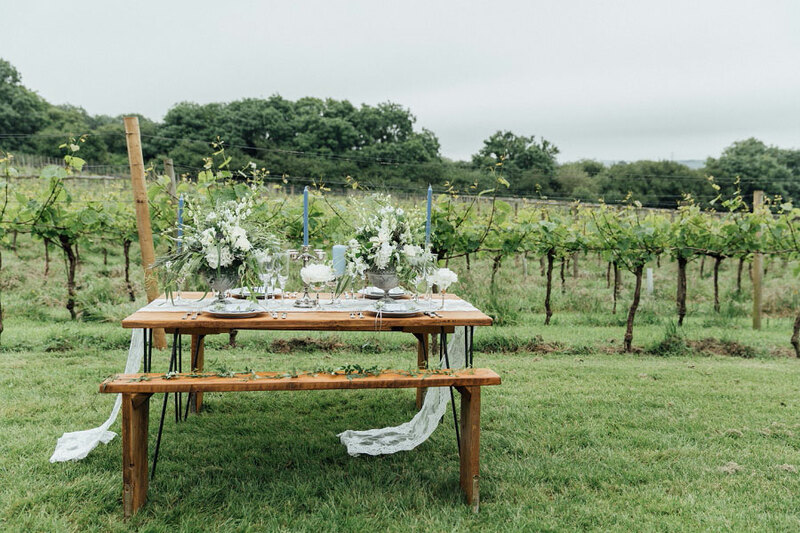 We decided on a colour theme filled with lots of white, dusky blues and greys which we thought would be the perfect to add to the intimate al fresco dining table set up we had envisioned, with the rolling green hills in the background. 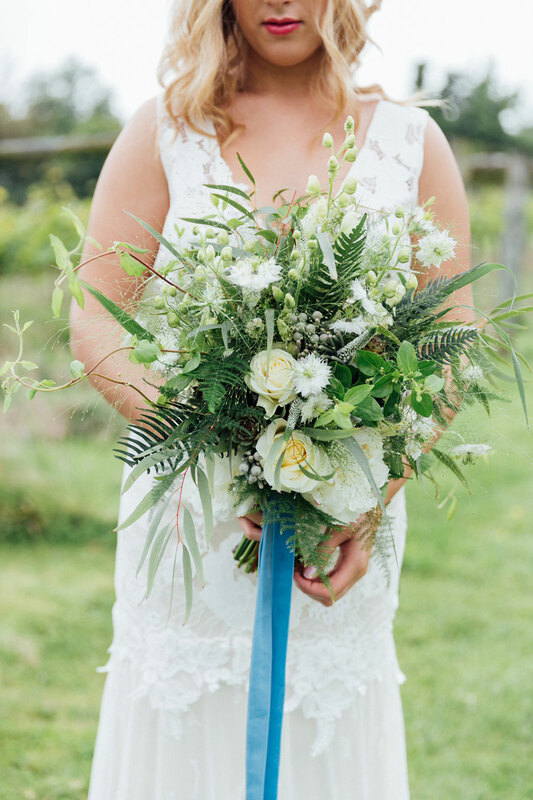 This also worked perfectly with the foliage heavy bouquet we had in mind created by Clair Lythgoe. 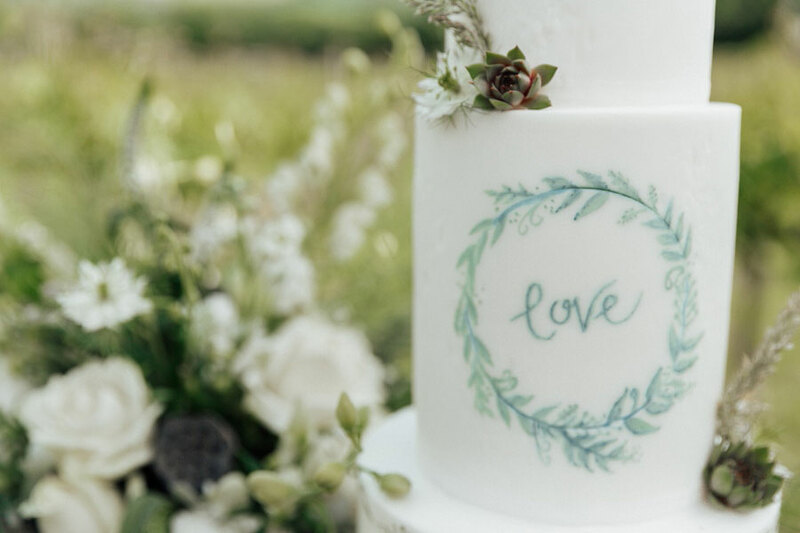 With an elegant colour scheme and the perfect setting, we were thrilled to have a stunning Claire Pettibone for our Bridal Shoot, provided by Something Blue Bridal, teamed with accessories from Donna Crain Surrey – creating the perfect romantic bridal look. 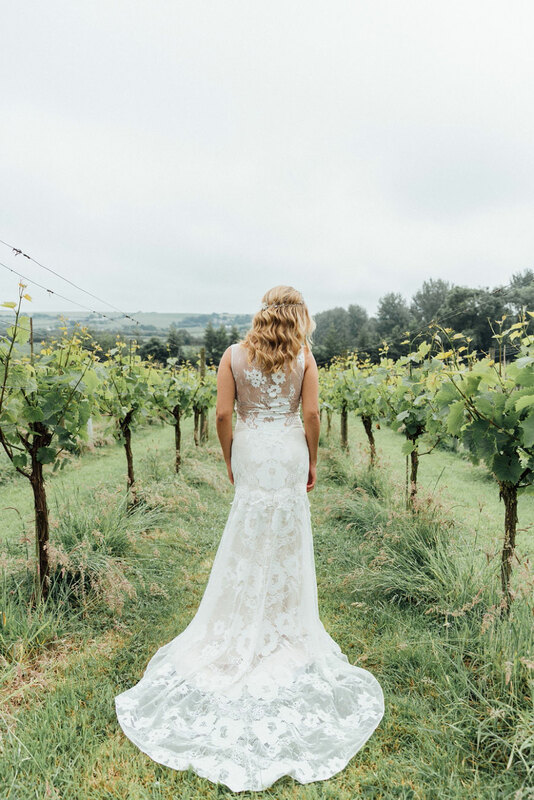 Thanks so much to all the talented wedding vendors below for showing us how amazing a vineyard wedding in the UK can be! 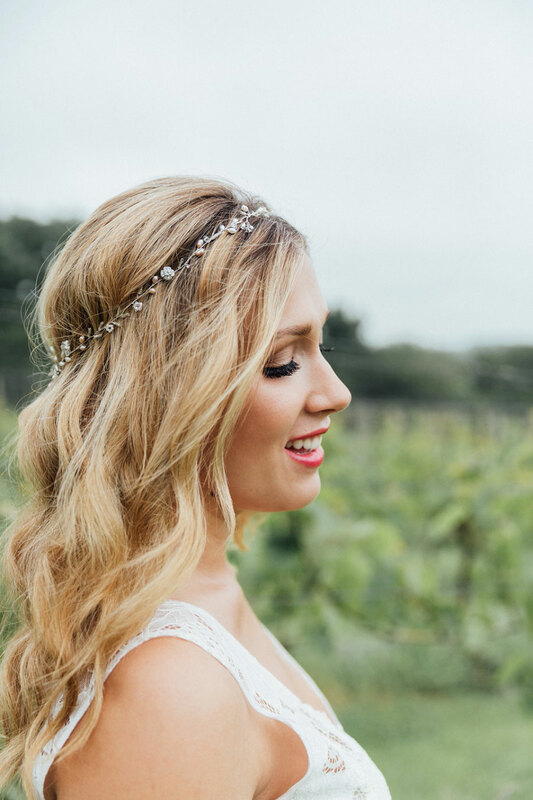 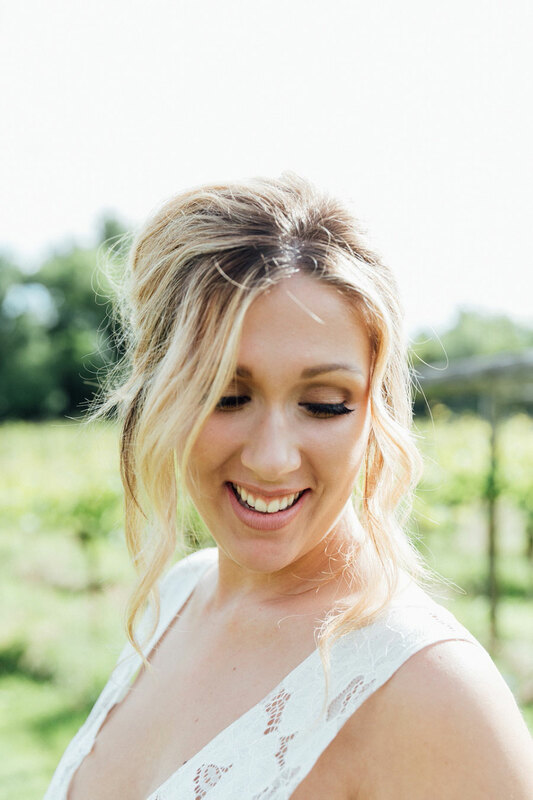 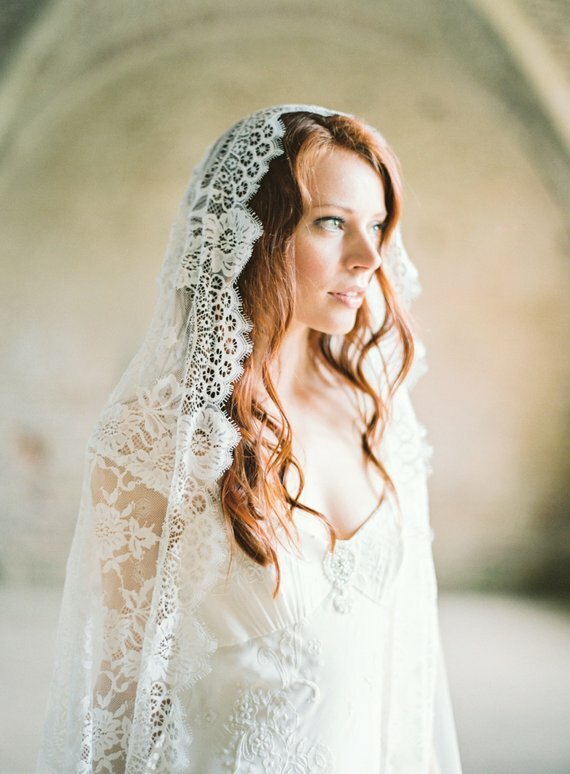 Love vineyard weddings? 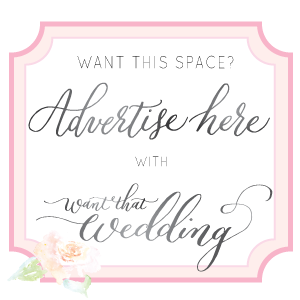 Follow the link. 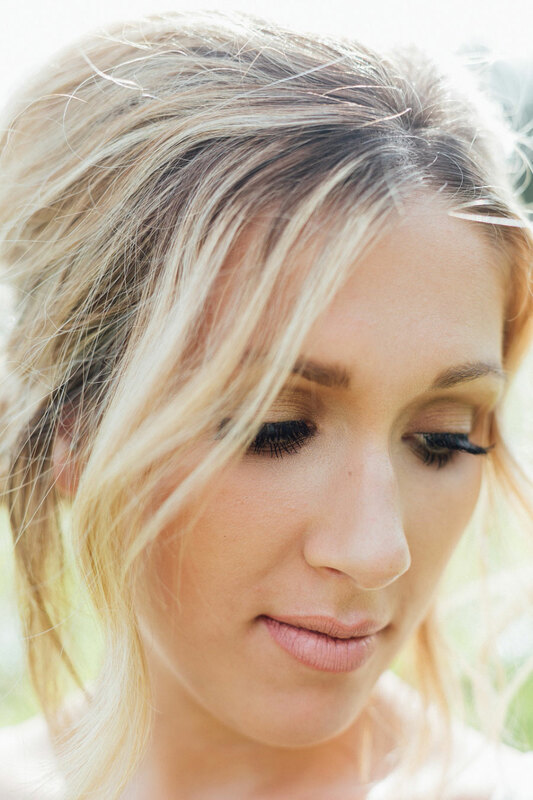 Such a pretty shoot. 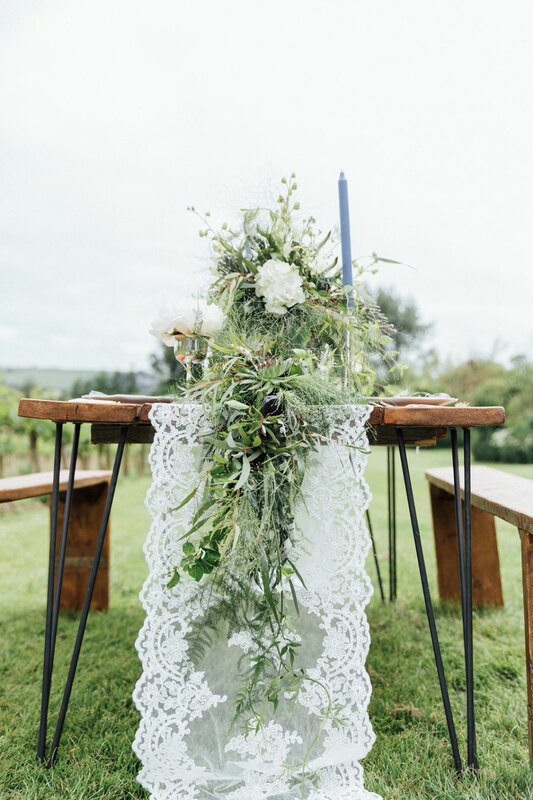 Love, love the lace runner and flower combo! 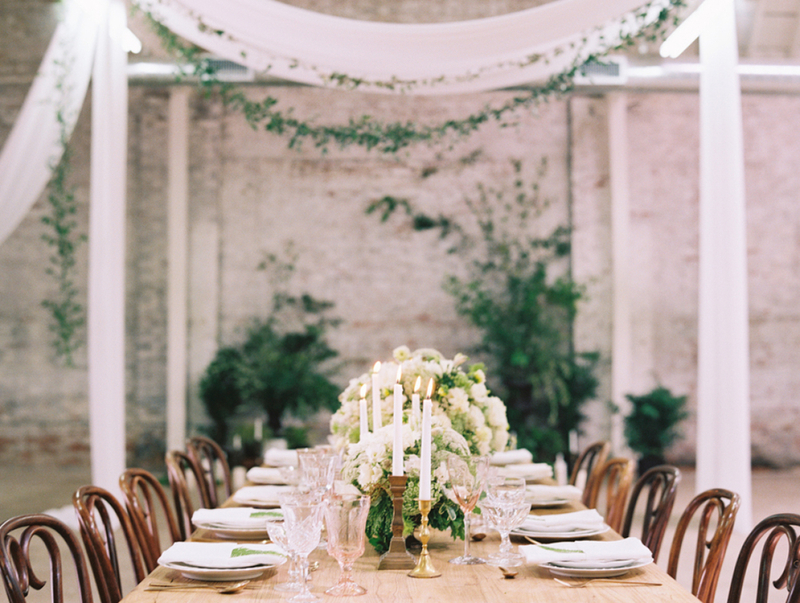 The location is so serene. 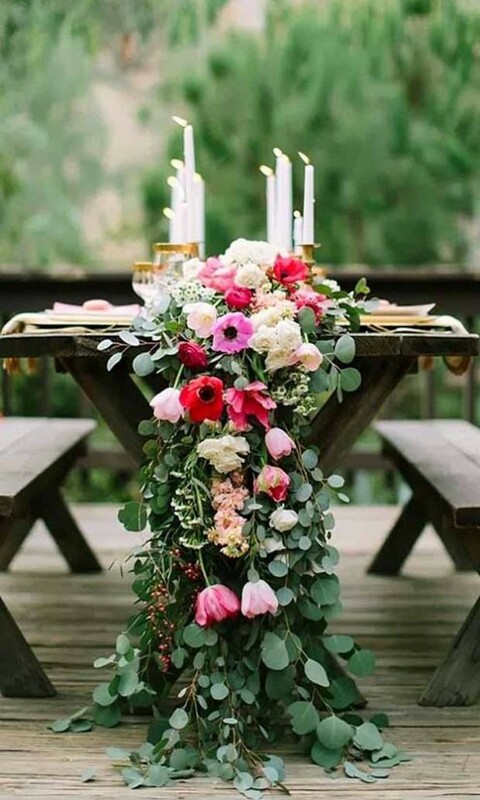 Wonderfully captured!